Even those who love a vacation in the desert occasionally long for a taste of the islands, and the 80,000 square foot Hawaiian Marketplace is the ideal place to do just that. 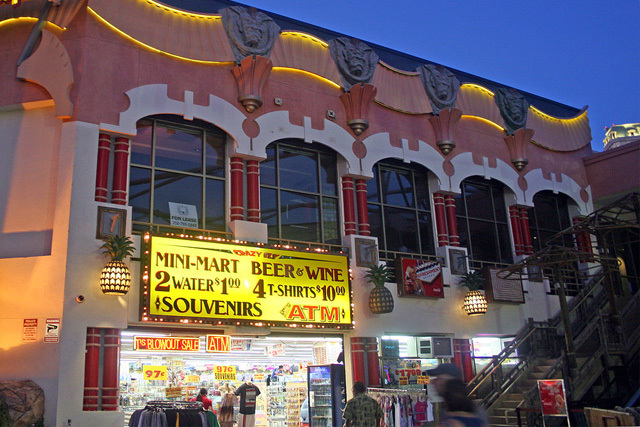 The marketplace is modeled after the International Marketplace in Honolulu, and features a mix of outdoor shopping, tropical plants, and vibrant colors. Don't let the outdoor location keep you away; there is an awning over the market that keeps things from getting too hot. There is a core of nine anchor stores at the Hawaiian Marketplace Las Vegas, around which are scattered charismatic stand-alone cart vendors. Shopping can whip up an appetite in many people, and the Hawaiian Marketplace offers plenty of food choices to satiate the palate. 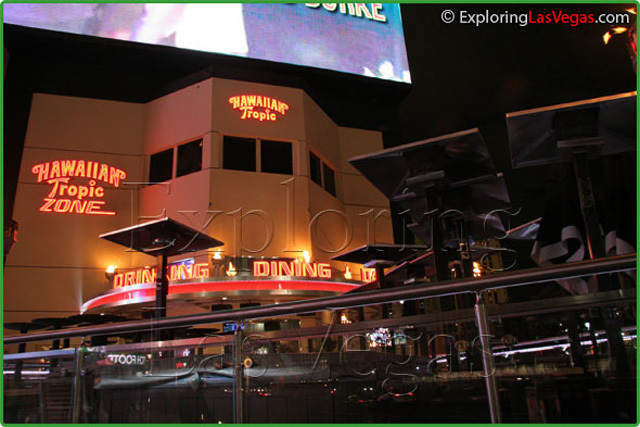 Zingers restaurant and bar with Karaoke at night is the best entertainment at Hawaiian Market place which features free entertainment in the marketplace every day at the Las Vegas strip. The Hawaiian Marketplace truly brings Hawaii to the desert, and does it with flair.